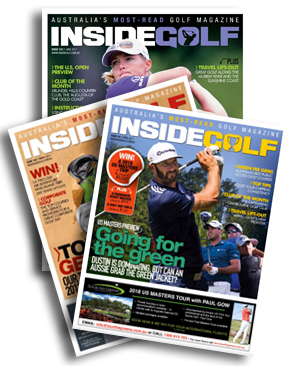 If you love your monthly fix of Inside Golf, but can’t always get your copy before they’re all snapped up, don’t worry! The latest issue is always available online! 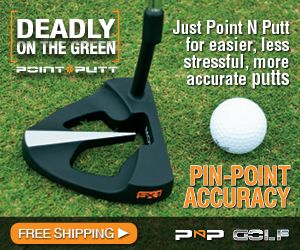 Australia’s ‘Most Read Golf Magazine’ (as voted by Australian golfers), Inside Golf covers every part of the game: from the latest golf news to previews of the hottest gear, to game-improving instruction and drills from trusted PGA Professionals, Inside Golf has it all.